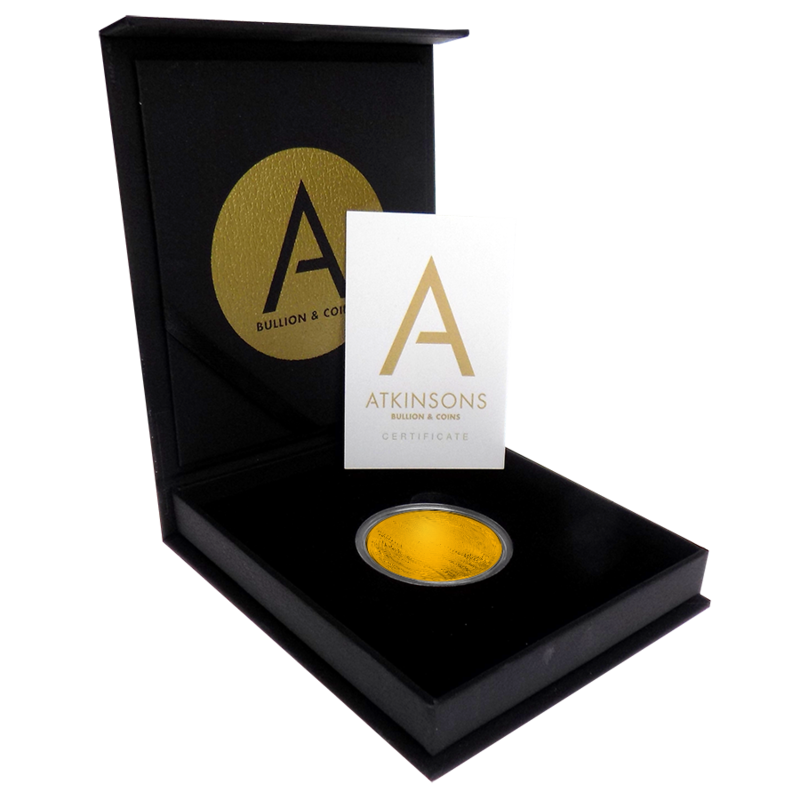 This 2019 UK Full Sovereign Gold Coin comes in an exclusive Atkinsons Bullion & Coins gift box with a capsule and an Atkinsons certificate. 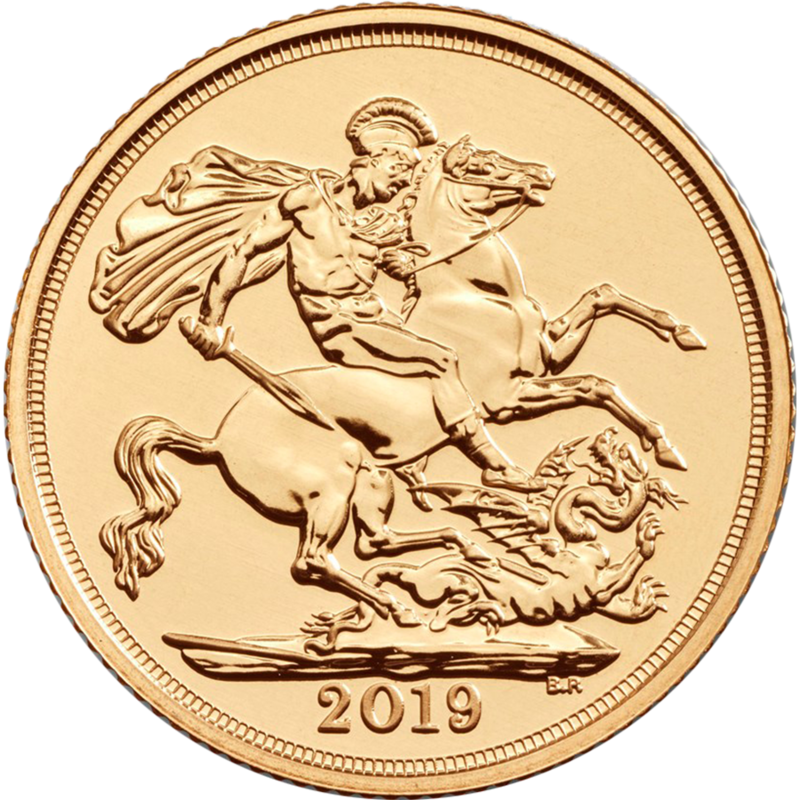 The 2019 UK Full Sovereign Gold Coin features Pistrucci's famous 'St. 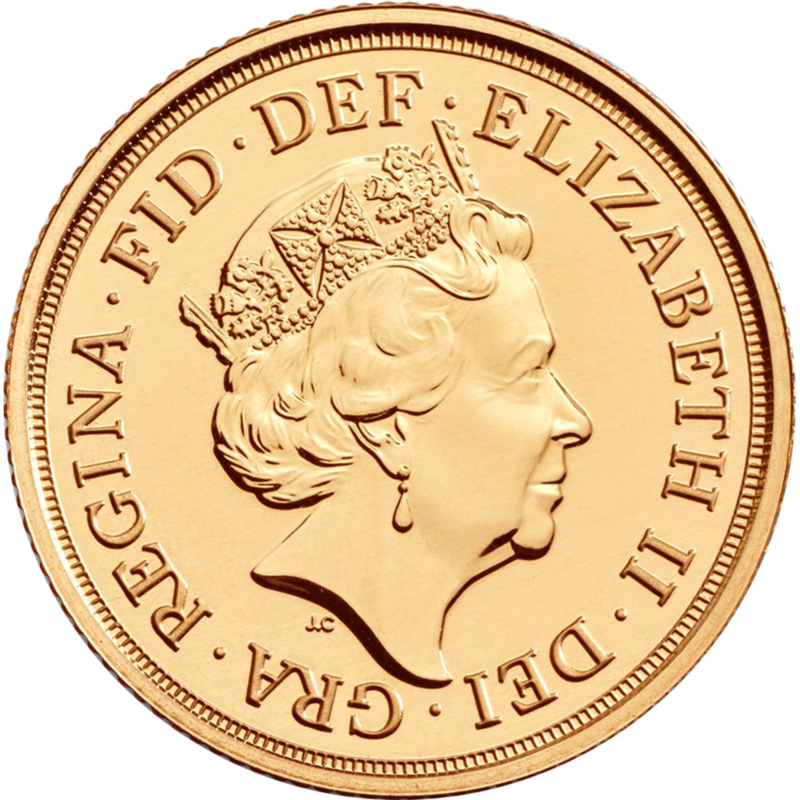 George and the Dragon' design on the reverse of the coin. 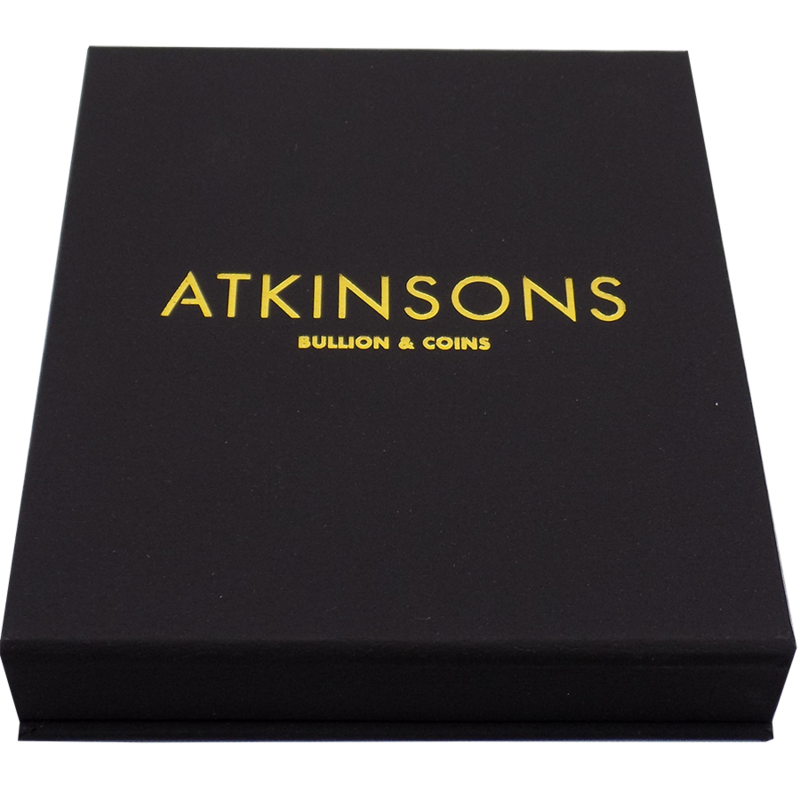 The coin comes in a capsule, safely secured in an exclusive Atkinsons Bullion & Coins gift box with a velvet style lining. 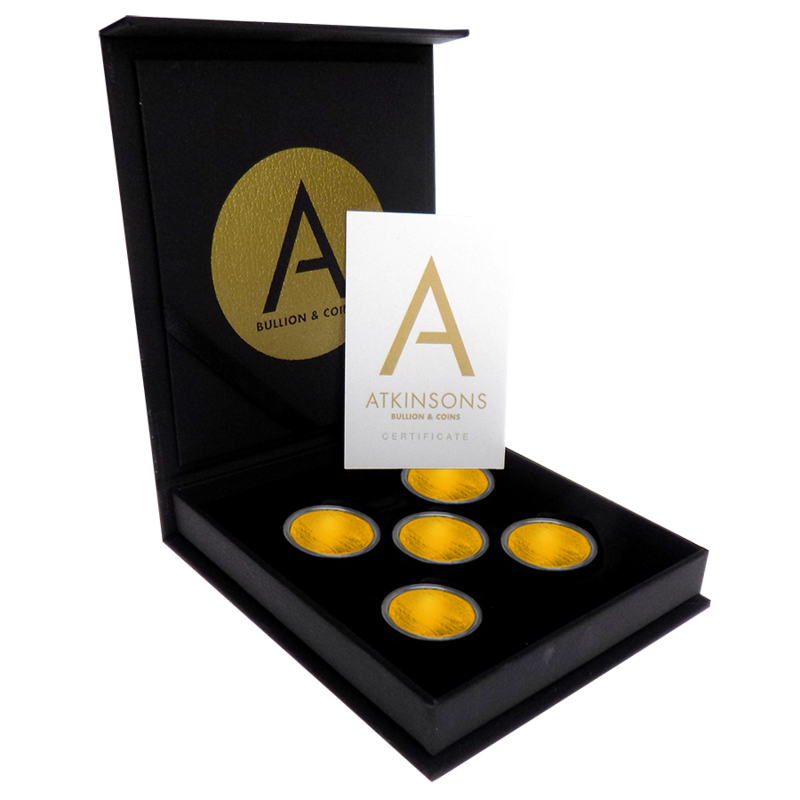 Each box features a magnetic fastening and contains an Atkinsons Bullion & Coins hand written certificate.